9781133956457 | 5 unbnd edition (Wadsworth Pub Co, February 12, 2013), cover price $166.95 | About this edition: Spencer A. 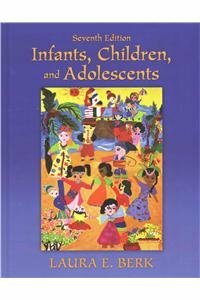 9781133956488, titled "Childhood & Adolescence: Voyages in Development" | 5 pap/psc edition (Wadsworth Pub Co, February 12, 2013), cover price $261.95 | About this edition: Spencer A. 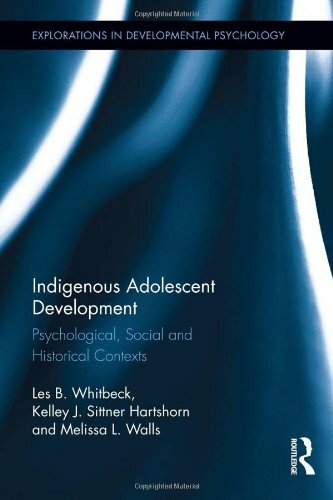 9780840032522, titled "Childhood & Adolescence: Voyages in Development" | 4 stg edition (Wadsworth Pub Co, January 15, 2010), cover price $88.95 | About this edition: By Randall Osborne of Texas State University, San Marcos. 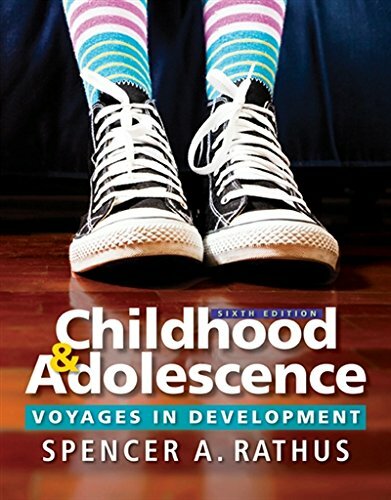 9780495904366, titled "Childhood & Adolescence: Voyages in Development" | 4 unbnd edition (Wadsworth Pub Co, January 1, 2010), cover price $92.95 | About this edition: Read, Observe, Apply, and Discover with Rathus' text! 9780553393057 | Ballantine Books, February 9, 2016, cover price $27.00 | About this edition: NEW YORK TIMES BESTSELLER â¢Â Lisa Damour, Ph. 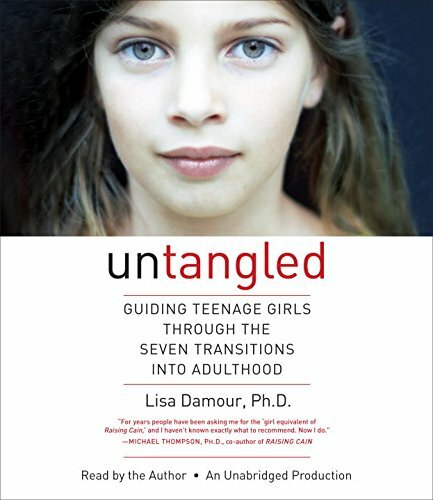 9780147522467 | Unabridged edition (Random House, February 9, 2016), cover price $35.00 | About this edition: NEW YORK TIMES BESTSELLER â¢Â Lisa Damour, Ph. 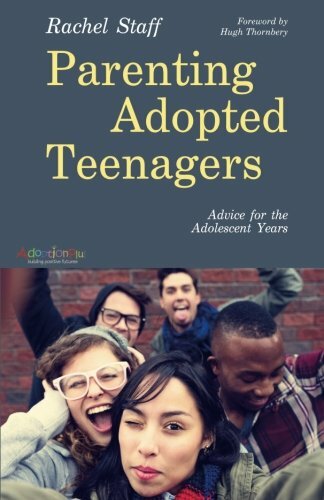 9781849056045 | Jessica Kingsley Pub, December 31, 2015, cover price $19.95 | About this edition: How can adoptive parents and their teenagers navigate the challenges of the adolescent years? 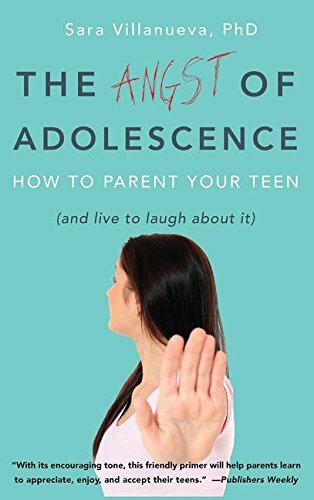 9781629560762 | Bibliomotion Inc, September 15, 2015, cover price $18.95 | About this edition: Being a good parent is one of the most difficult, yet most rewarding, jobs a person can have in his or her lifetime. 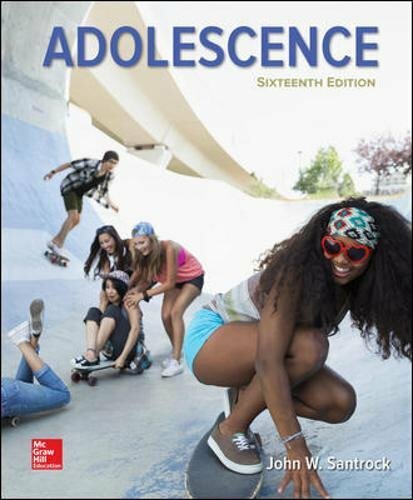 9780415640091 | Psychology Pr, July 14, 2015, cover price $160.00 | About this edition: Traditionally, the subject of adolescent development has been explored using a stage based approach, often with an emphasis on the potential risks and problems of adolescence. 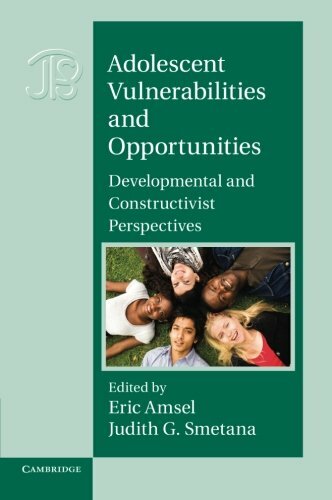 9781464124037, titled "Developing Person Through Childhood & Adolescence" | 9 har/psc edition (Worth Pub, June 1, 2012), cover price $187.45 | About this edition: Edition after edition, Kathleen Bergerâs acclaimed bestseller, The Developing Person Through Childhood and Adolescence, re-establishes itself as the ideal chronologically organized textbook on child development. 9781429297509, titled "Developing Person Through Childhood and Adolescence" | 9 lslf edition (Worth Pub, December 21, 2011), cover price $134.20 | About this edition: Edition after edition, Kathleen Bergerâs acclaimed bestseller, The Developing Person Through Childhood and Adolescence, re-establishes itself as the ideal chronologically organized textbook on child development. 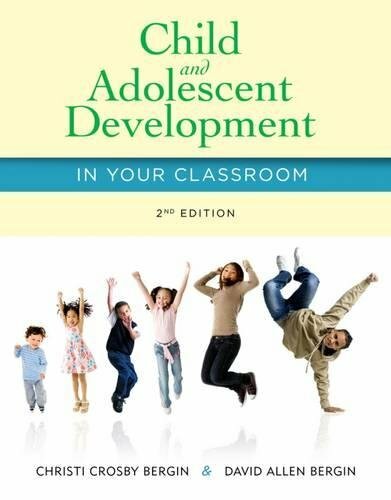 9781464124044, titled "Developing Person Through Childhood And Adolescence" | 9 unbnd/ps edition (Worth Pub, June 1, 2012), cover price $134.20 | About this edition: "The seventh edition comes with significant revision of cognitive development throughout childhood, revised and updated chapters on adolescence, and more attention to emerging and early adulthood. 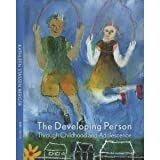 9781429243766, titled "Developing Person Through Childhood and Adolescence" | 9 edition (Worth Pub, December 21, 2011), cover price $188.90 | About this edition: Edition after edition, Kathleen Bergerâs acclaimed bestseller, The Developing Person Through Childhood and Adolescence, re-establishes itself as the ideal chronologically organized textbook on child development. 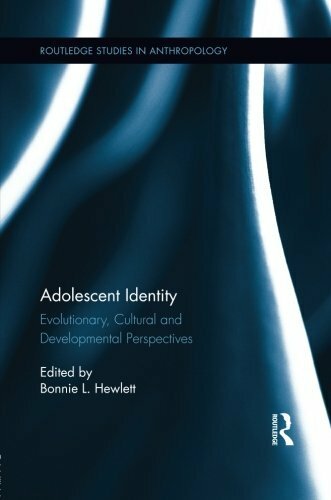 9781429244374, titled "The Developing Person: Through Childhood and Adolescence" | 8 unbnd edition (Worth Pub, June 30, 2009), cover price $134.20 | About this edition: Check out a preview. 9780134130149 | 8 pck har/ edition (Prentice Hall, April 4, 2015), cover price $232.60 | About this edition: REVELâ¢or to ensure you select the correct ISBN. 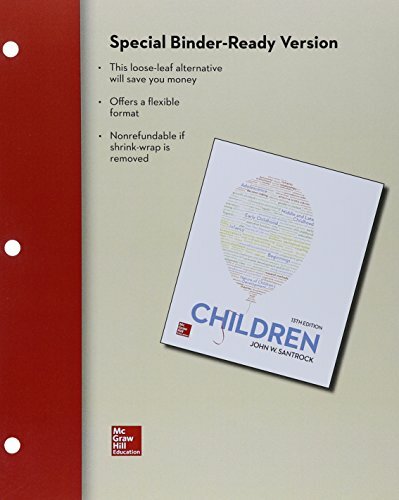 9780133936735 | 8 edition (Prentice Hall, March 27, 2015), cover price $232.60 | About this edition: NOTE: You are purchasing a standalone product; MyDevelopmentLab does not come packaged with this content. 9780444007711, titled "Microcomputers in Landscape Architecture" | Elsevier Science Ltd, October 1, 1983, cover price $53.00 | also contains Microcomputers in Landscape Architecture | About this edition: How to use computers in the design and management of landscape projects. 9780205718160 | 7 edition (Prentice Hall, December 27, 2010), cover price $237.40 | About this edition: Berk’s signature storytelling style invites students to actively learn beside the text’s “characters” who share their influential experiences and developmental milestones. 9780205511389 | 6 edition (Allyn & Bacon, July 15, 2007), cover price $151.60 | About this edition: Berk’s signature storytelling style invites students to actively learn beside the text’s “characters” who share their influential experiences and developmental milestones. 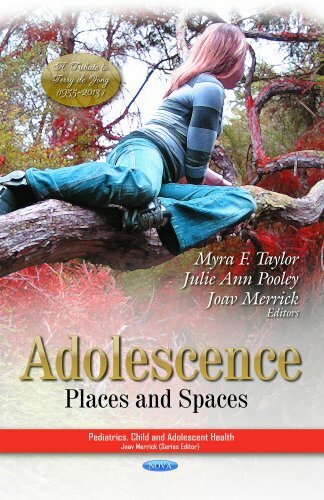 9780205419289 | 5th edition (Allyn & Bacon, June 1, 2004), cover price $139.60 | About this edition: With a heightened emphasis on the interplay between biology and environment, and stronger focus on education (both at home and at school) and social policy as critical pieces of the dynamic system in which the child develops, Berk pays meticulous attention to the most recent scholarship in the field. 9780425133088, titled "Starborn" | Berkley Pub Group, June 1, 1992, cover price $4.99 | also contains Starborn | About this edition: Theorizing that aliens are trying to make contact with humanity and that there are descendants of an alien race living on Earth, the authors present their unique theory on human contact with an alien intelligence. 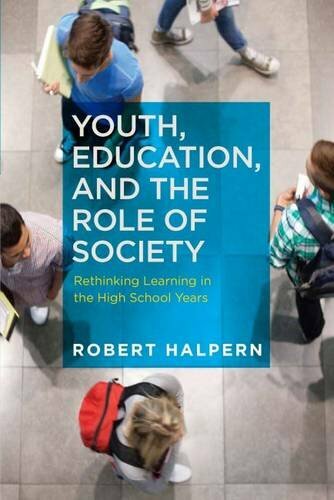 9781259426575 | 13 lslf edition (McGraw-Hill Humanities Social, January 6, 2015), cover price $191.70 | About this edition: Connecting research and results. 9780408015363, titled "The Museum Environment" | 2 sub edition (Butterworth-Heinemann, October 1, 1986), cover price $47.95 | also contains The Museum Environment | About this edition: The Museum Environment is in two parts; Part I: intended for conservators and museum curators and describes the principles and techniques of controlling the environment so that the potentially damaging effects of light, humidity and air pollution on museum exhibits may be minimised. 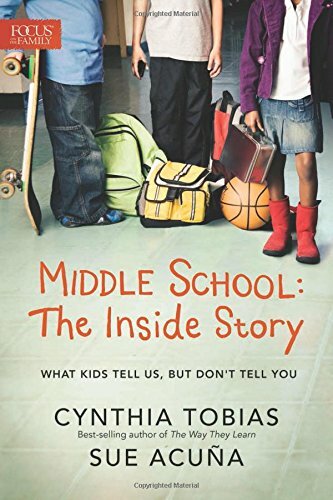 9781589977778 | Focus on the Family Pub, July 16, 2014, cover price $14.99 | About this edition: Remember middle school? 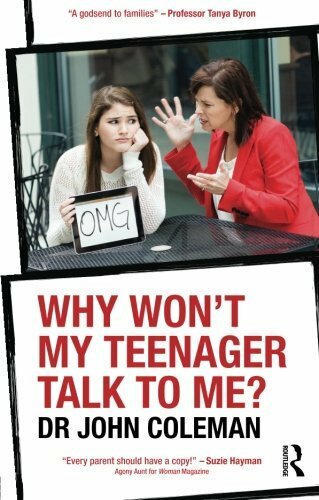 9781138017337 | Routledge, April 16, 2014, cover price $147.00 | About this edition: "Itâs easier to be a brain surgeon than a really good parent! 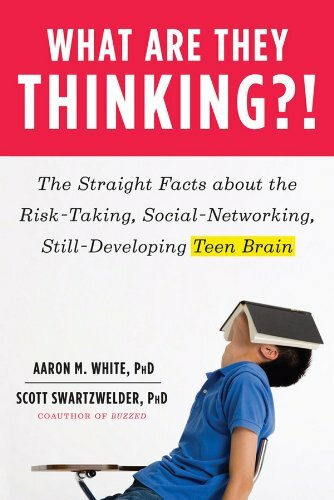 9781138017344 | Routledge, May 16, 2014, cover price $26.95 | About this edition: "Itâs easier to be a brain surgeon than a really good parent! 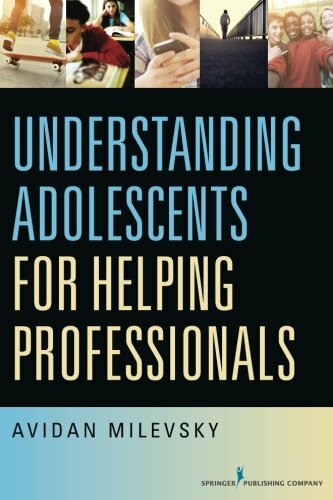 9781285427348 | 2 edition (Wadsworth Pub Co, January 1, 2014), cover price $199.95 | About this edition: Covering development from early childhood through high school in an easy-to-follow format, this book provides future teachers with authentic, research-based strategies and guidelines for their classrooms. 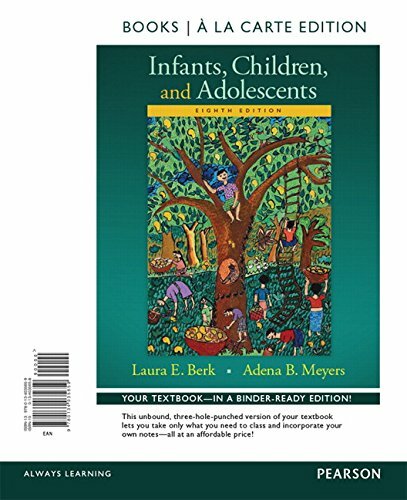 9781111186340 | Wadsworth Pub Co, January 1, 2011, cover price $193.95 | About this edition: This is the most current text on child and adolescent development for teachers available on the market. 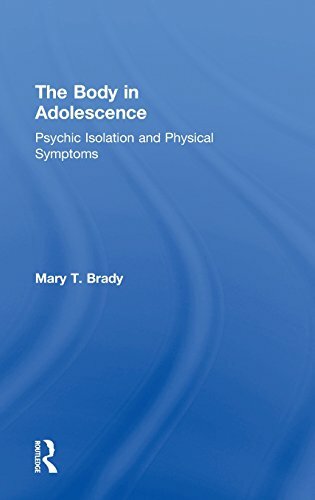 9780415716062 | Psychology Pr, January 13, 2014, cover price $160.00 | About this edition: This volume explores the first four waves of a longitudinal diagnostic study of Indigenous adolescents and their families. 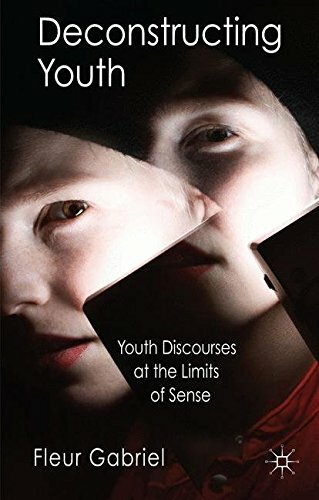 9780230363335 | Palgrave Macmillan, October 4, 2013, cover price $90.00 | About this edition: Young people are regularly posited as a threat to social order and Deconstructing Youth explores why. This book is about the making and unmaking of gender. It asks, how do boys become men and girls become women in late-modernity? What does it mean to be a "proper" girl or boy? What are the costs of failing to inhabit this identity? What are the possibilities for doing gender differently in the contemporary global economy? Drawing upon richly textured ethnographic insights and international studies, this original volume explores how gender is produced, consumed, regulated and performed in young lives. 9781403949769 | 1 edition (Palgrave Macmillan, November 27, 2007), cover price $125.00 | About this edition: This book is about the making and unmaking of gender. 9781403949776 | 1 edition (Palgrave Macmillan, November 27, 2007), cover price $42.00 | About this edition: This book is about the making and unmaking of gender. 9781612505374 | Harvard Education Pr, May 31, 2013, cover price $49.95 | About this edition: Youth, Education, and the Role of Society examines the âlearning landscapeâ currently available to American adolescents, arguing that we need to expand, enrich, and diversify the learning opportunities available to young people today. 9781612505367 | Harvard Education Pr, May 31, 2013, cover price $29.95 | About this edition: Youth, Education, and the Role of Society examines the âlearning landscapeâ currently available to American adolescents, arguing that we need to expand, enrich, and diversify the learning opportunities available to young people today. 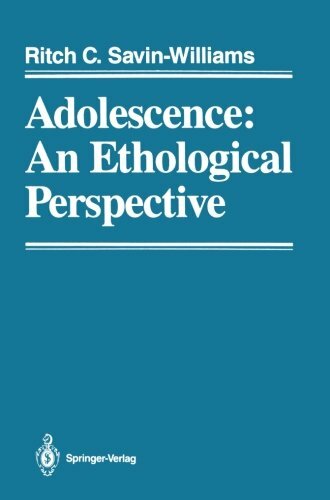 9780387963693 | Springer Verlag, January 1, 1987, cover price $99.00 | About this edition: Books on adolescence have been written for a variety of purposes. 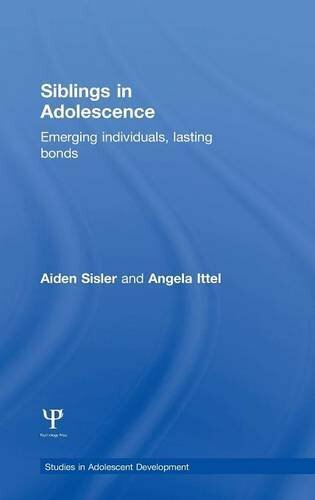 9781461386841 | Reprint edition (Springer Verlag, August 18, 2012), cover price $119.00 | About this edition: Books on adolescence have been written for a variety of purposes. By Swartzwelder and Aaron M. White, Ph. 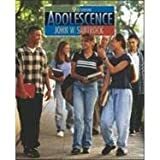 D.
9780393065800 | W W Norton & Co Inc, April 22, 2013, cover price $15.95 | About this edition: Groundbreaking developments in adolescent brain research underpin this straightforward guide to understandingâand dealing withâteen behavior.